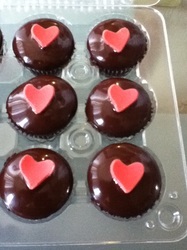 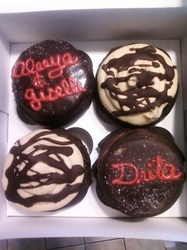 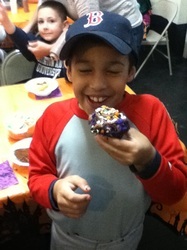 "Your cupcakes are delicious...thank you so much:) My kids loved them!" 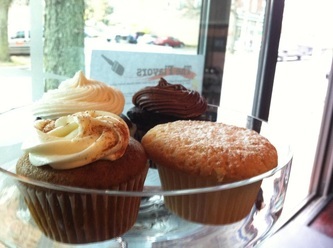 "OMG......the peanut butter chocolate cupcake is fabulous!!!!!!!!!!!" "I got some of your cupcakes at the craft fair a few weeknds ago - they were" VERY good! 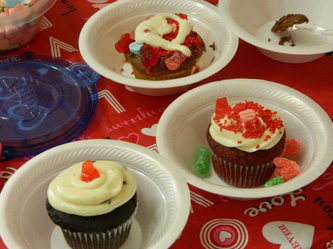 "Awesome cupcakes! We will be back...for sure! 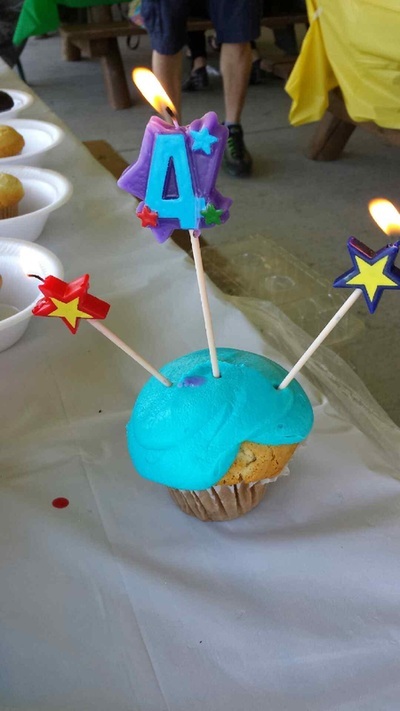 YUM!!" "Hey... so your strawberry shortcake was rockin!!!!!" 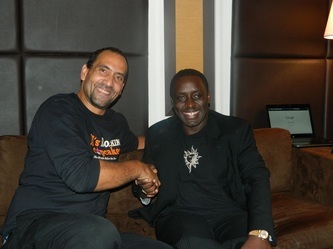 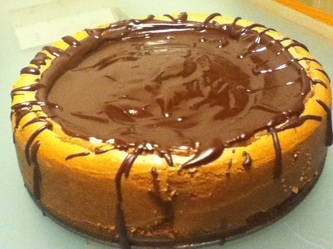 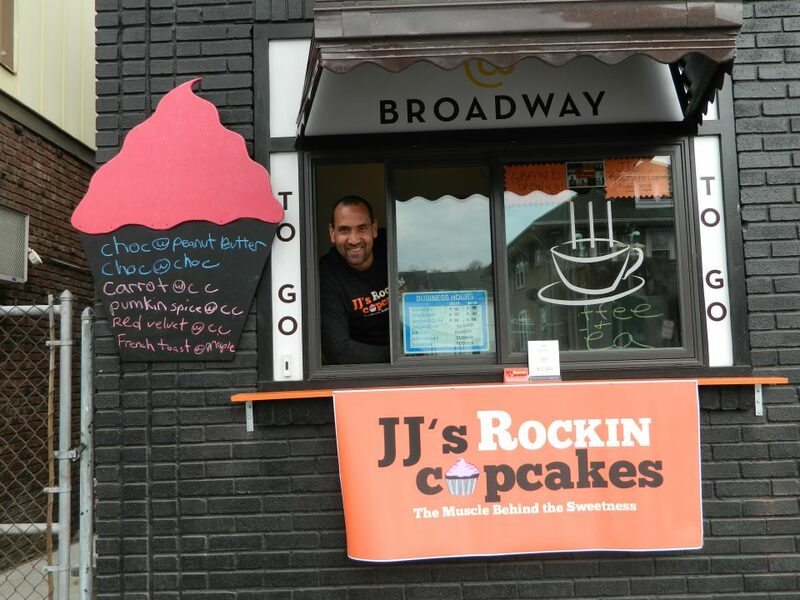 "JJ's is one the most helpful and creative services to work with in the area! 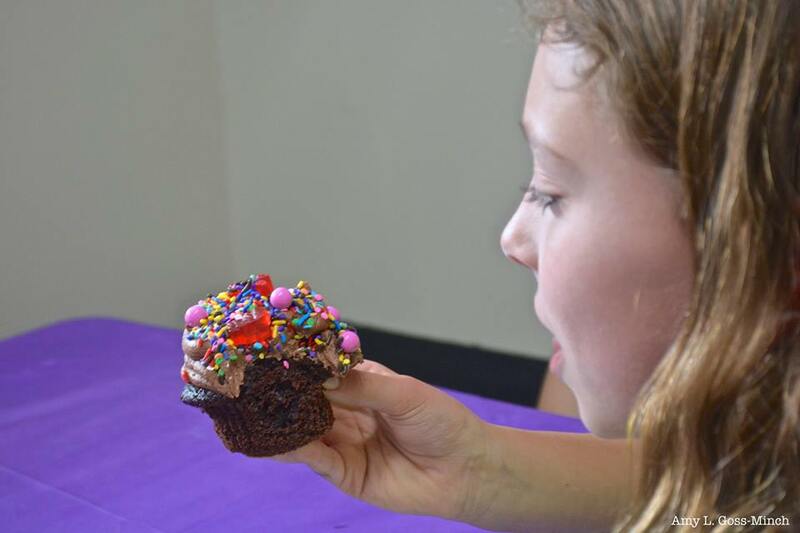 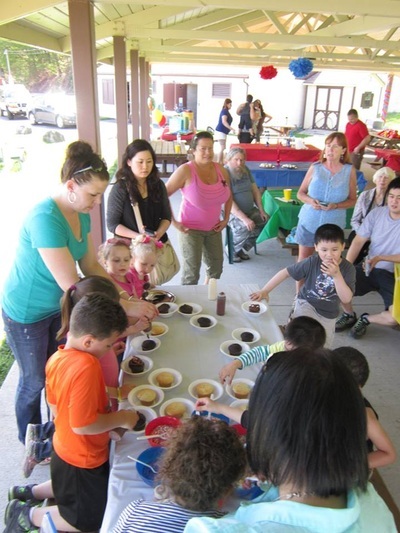 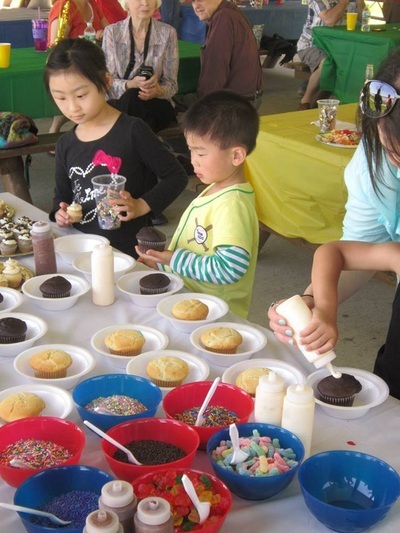 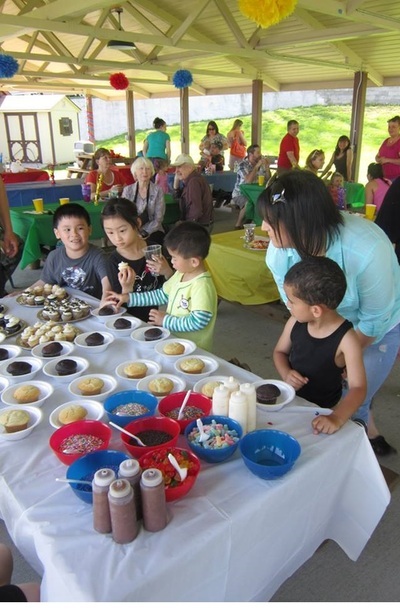 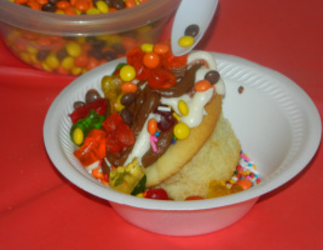 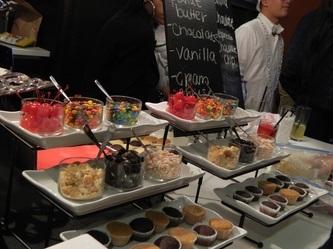 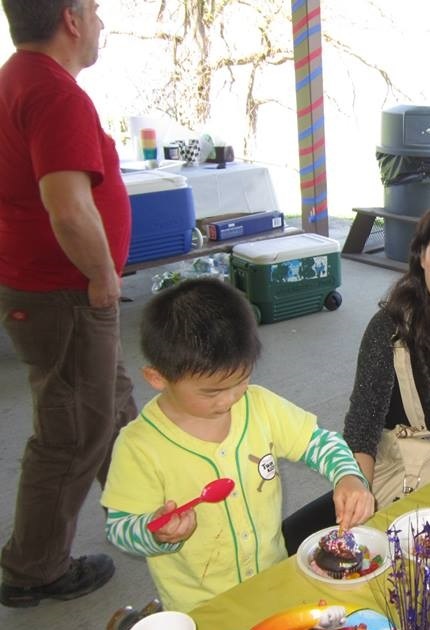 They added a whole new dimension to two of our events at St. Joseph School; a cupcake bar at our annual auction and a build a cup cake station to our annual community creative building competition. 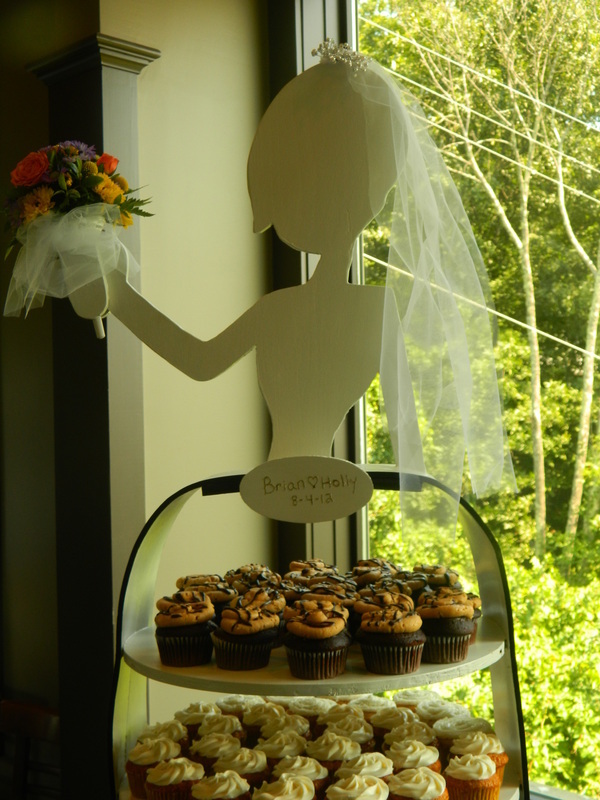 Their cupcakes are the best in town and once you have eaten one, you will never want to eat anyone else's cupcakes again! John and Karin are two warm and caring people who love being a part of our community and we look forward to a future of supporting each other. 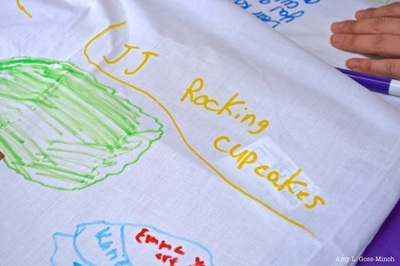 Rock your taste-buds with JJ's Rockin Cupcakes!" 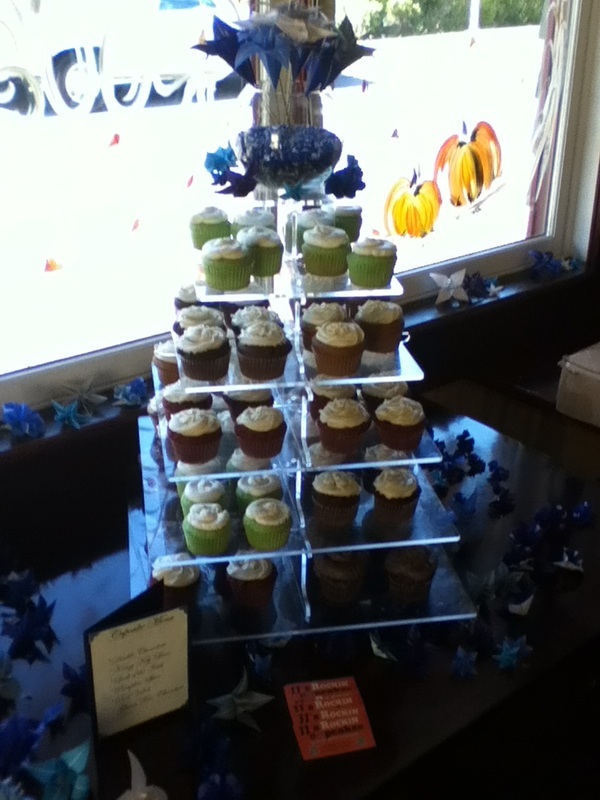 "The cupcakes were fabulous!! 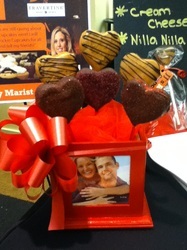 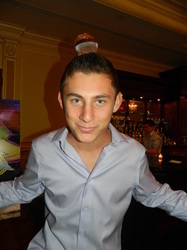 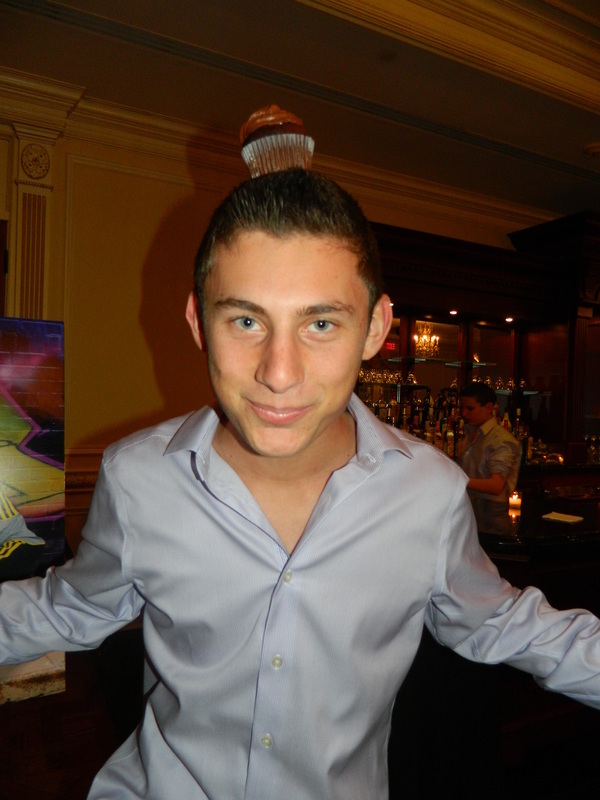 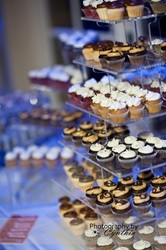 I think the chocolate peanut butter cupcake is my favorite, Thank you for making a donation for our event!" 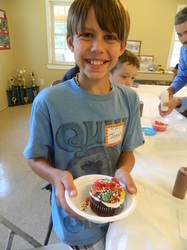 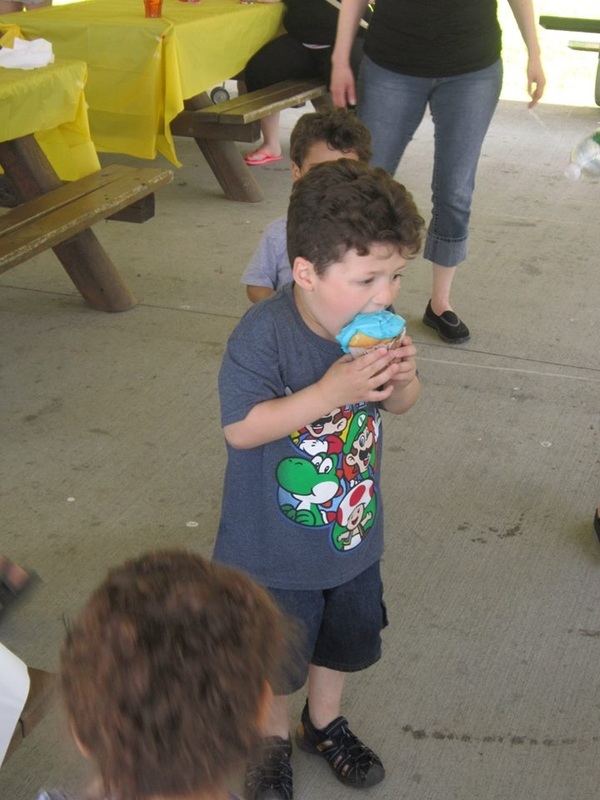 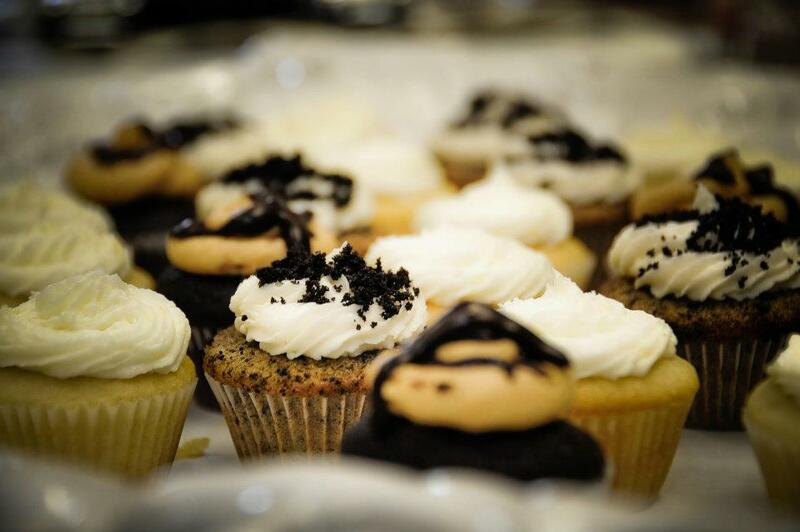 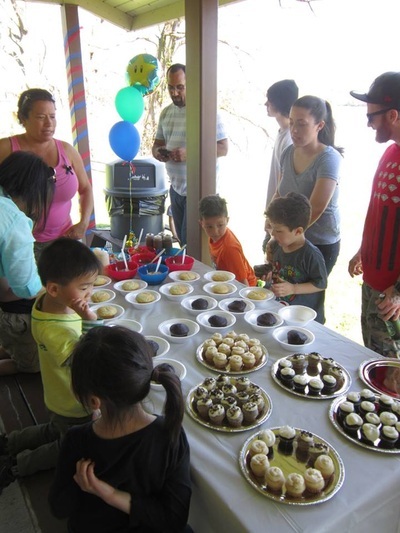 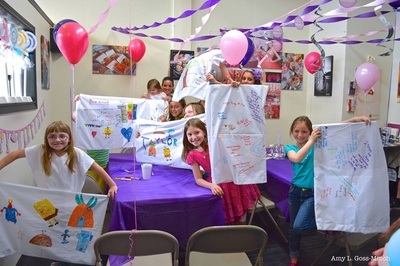 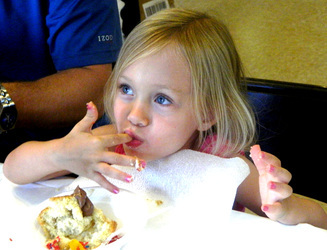 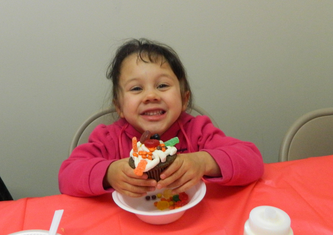 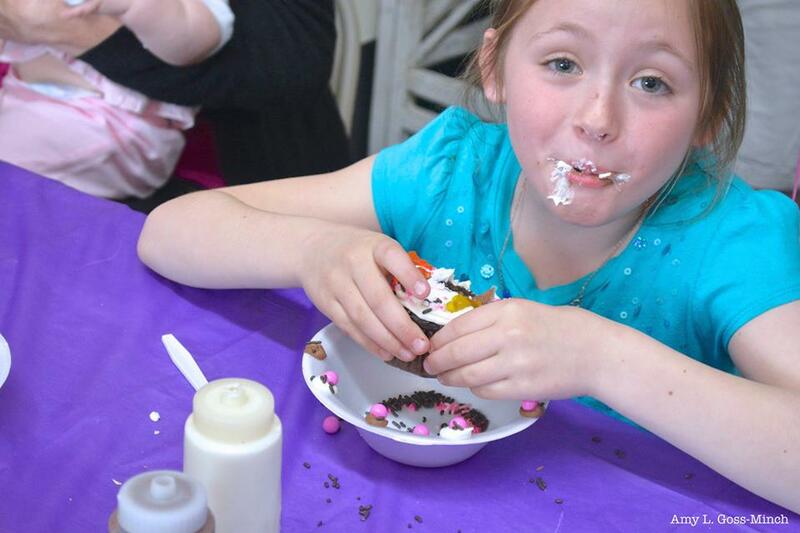 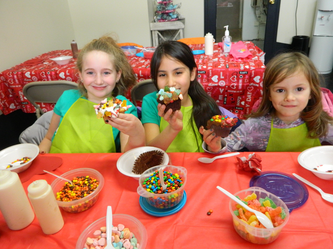 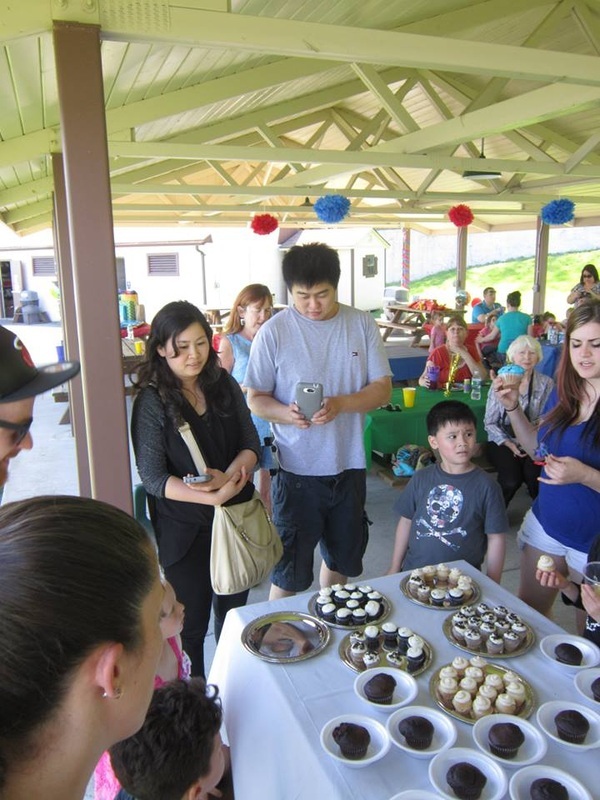 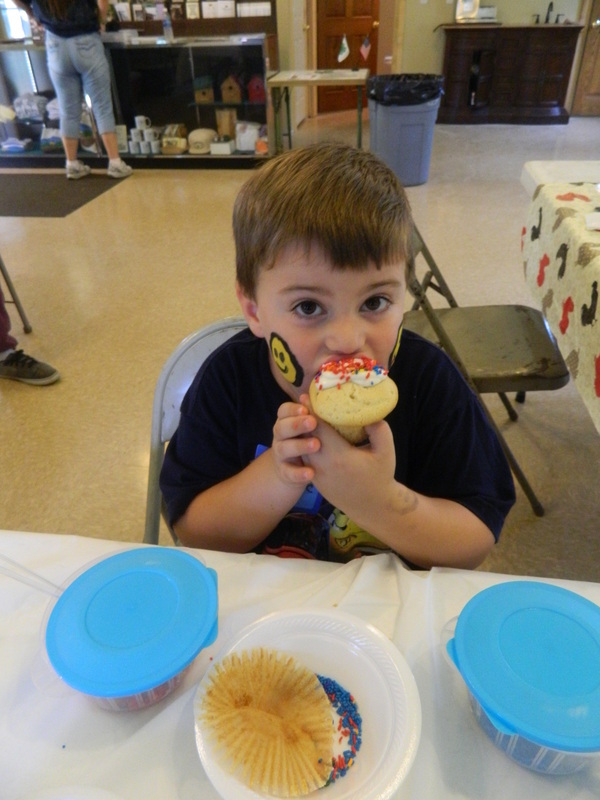 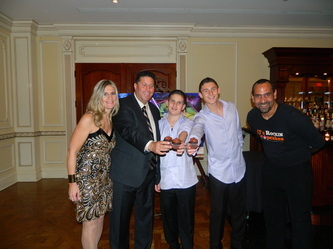 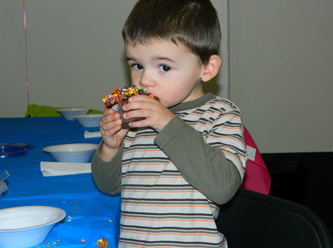 "Thank you for your stellar cupcakes for our big event at Waddle n Swaddle a few weeks ago. 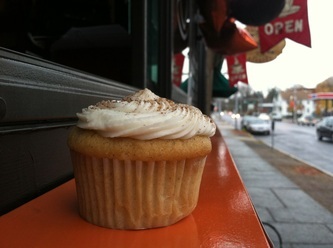 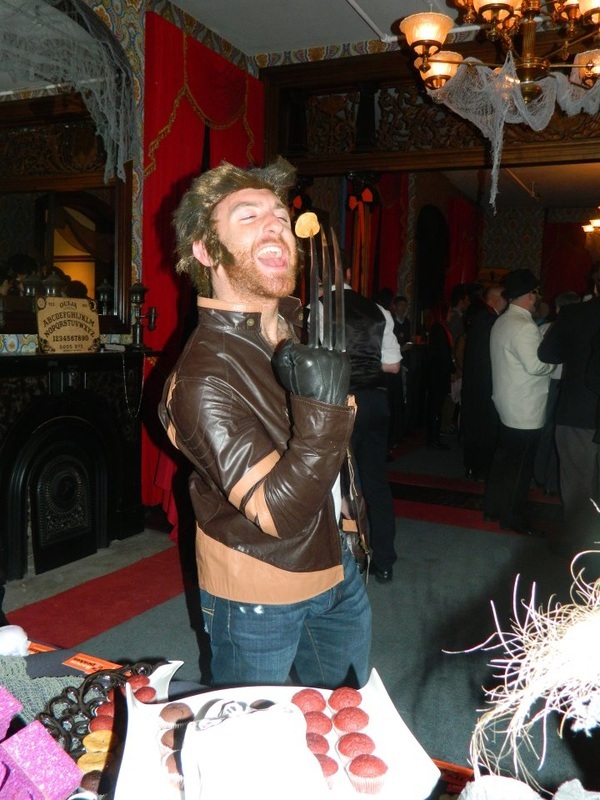 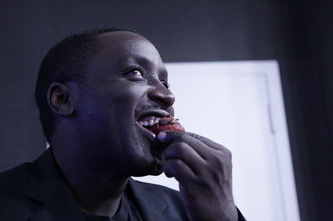 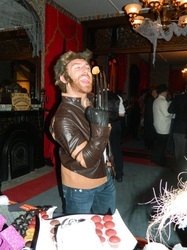 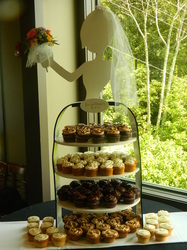 They were, of course, a huge hit and definitely the best cupcake Iv'e had!" 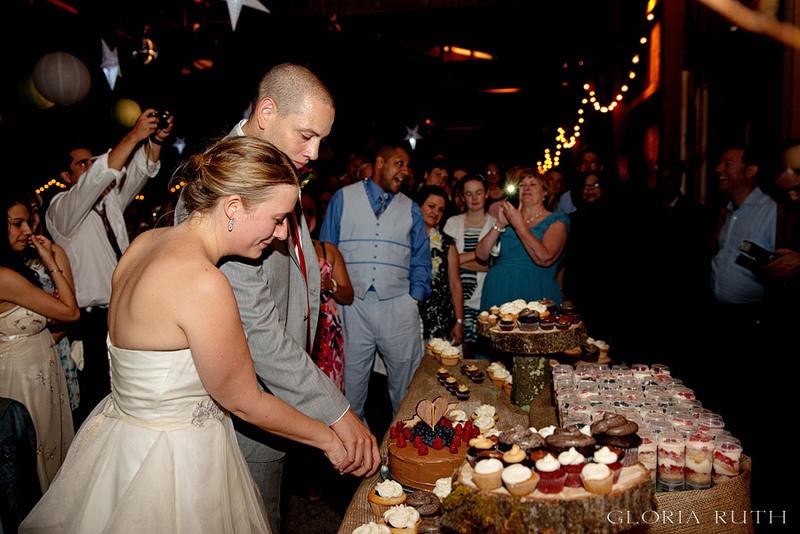 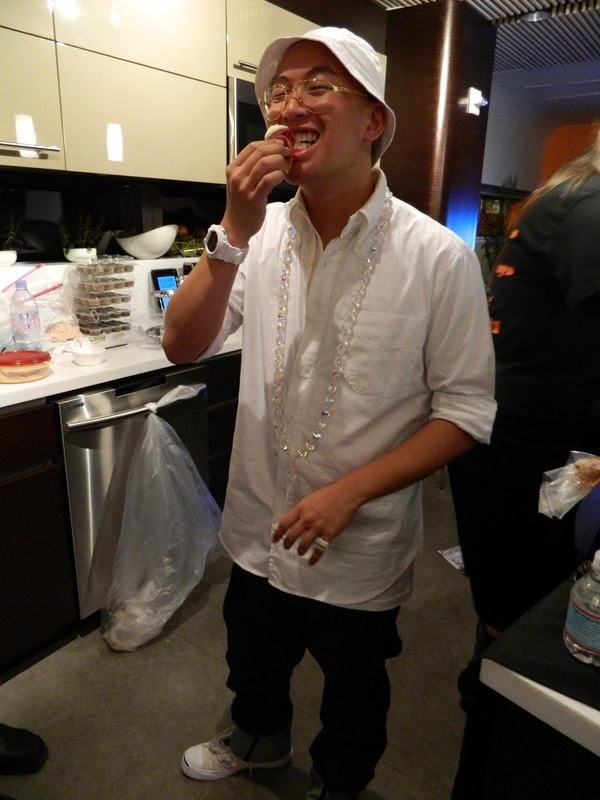 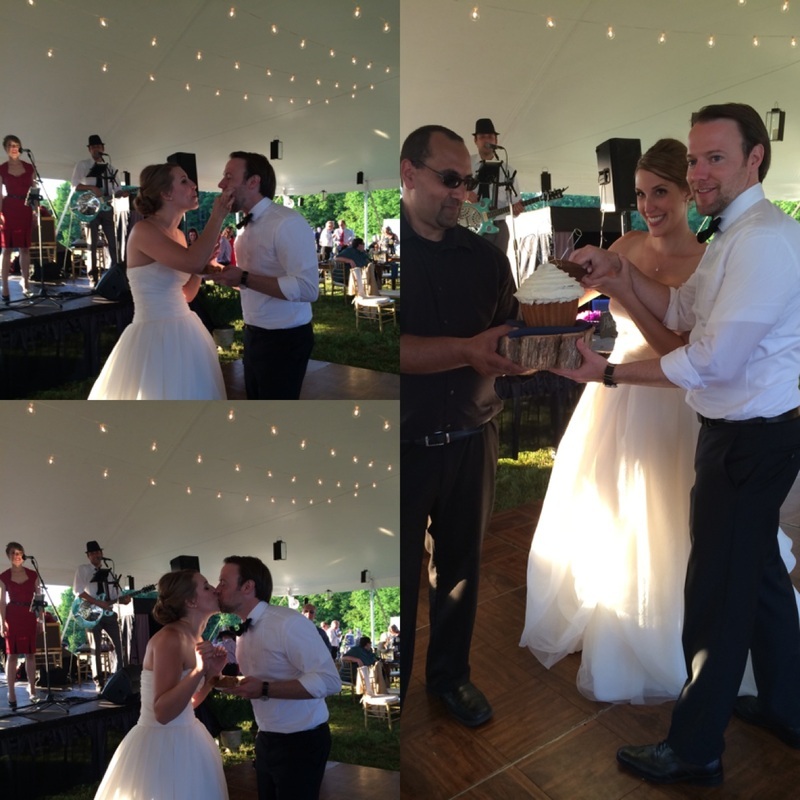 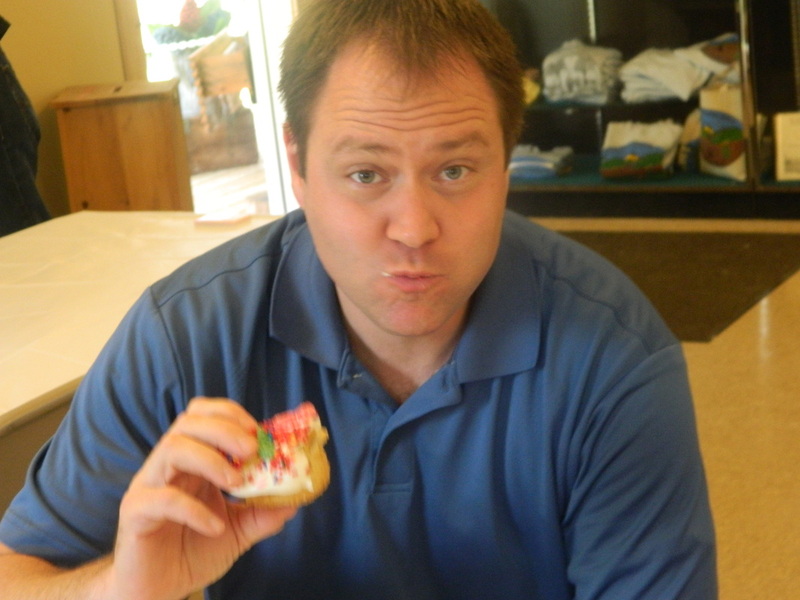 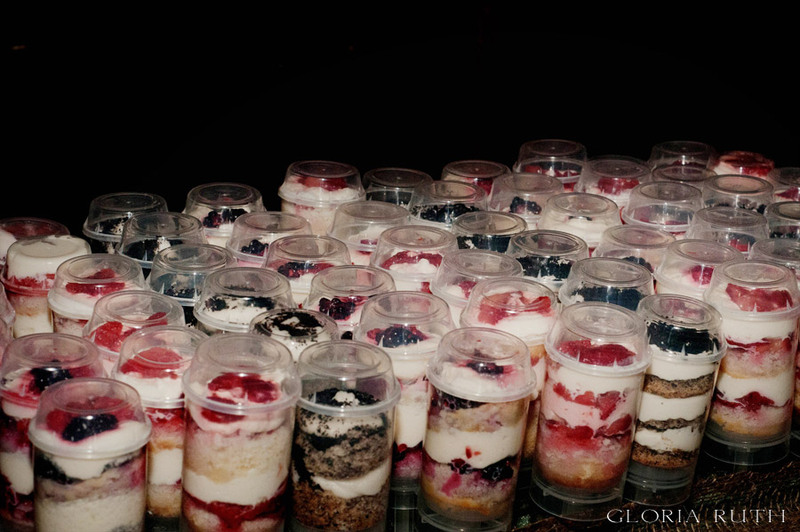 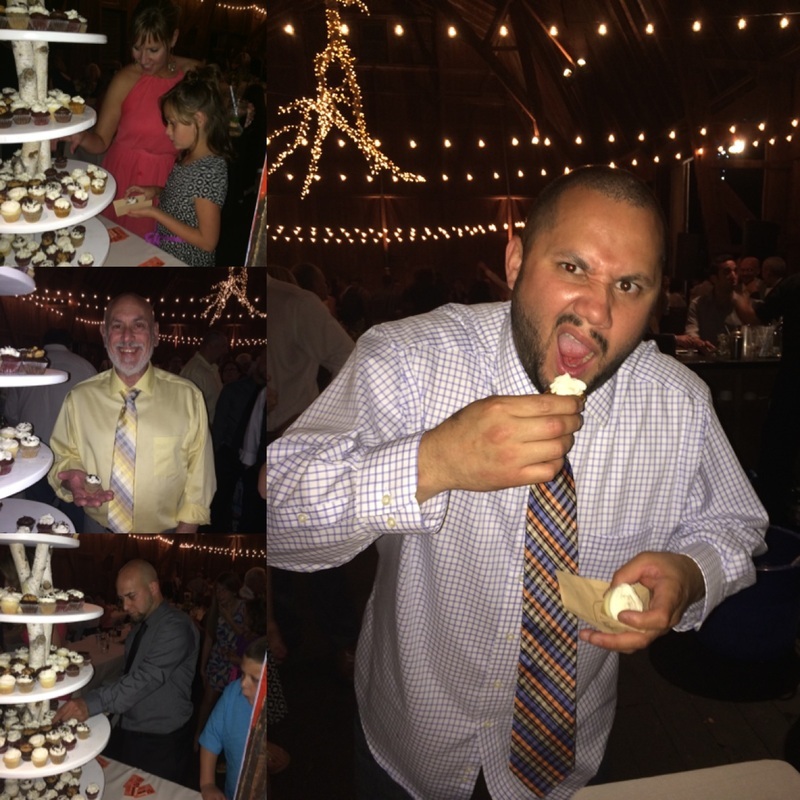 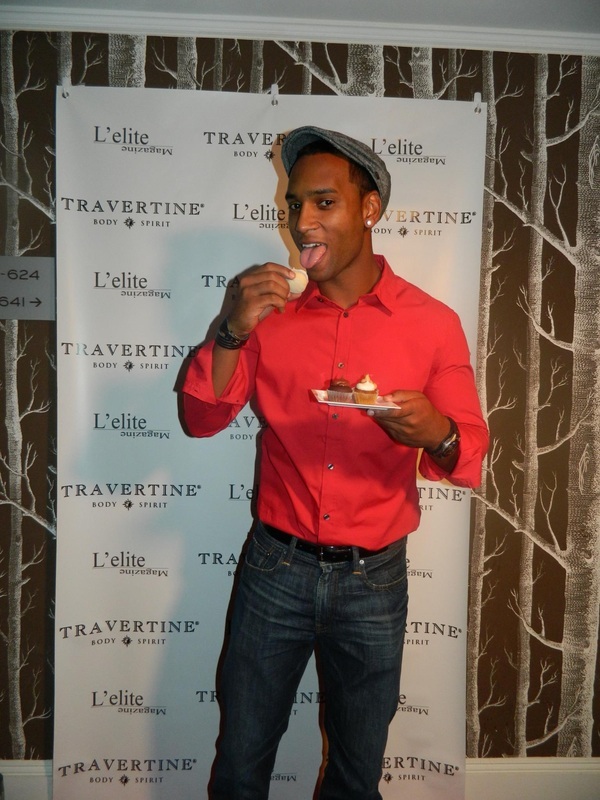 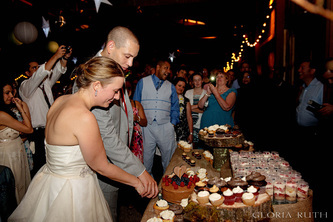 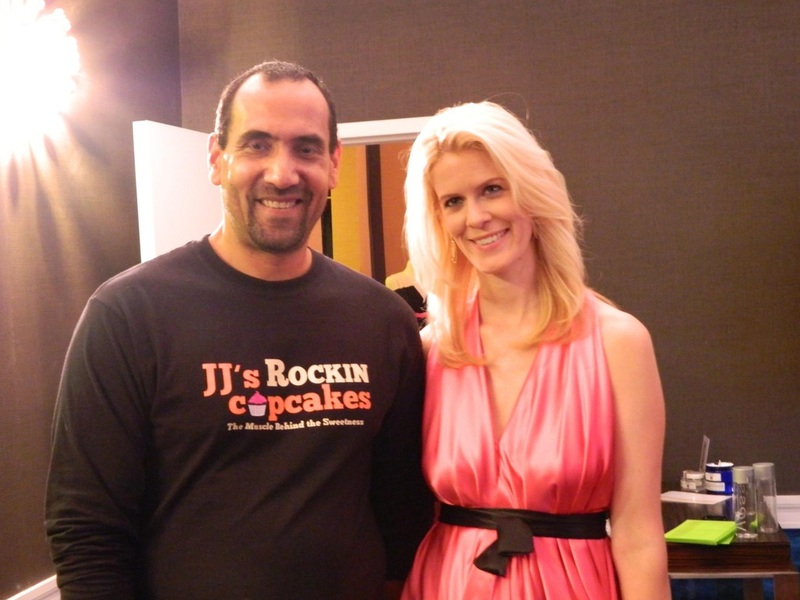 "I had the chance to taste J.J.’s cupcakes one day during the planning phase of our wedding and I LOVED them. 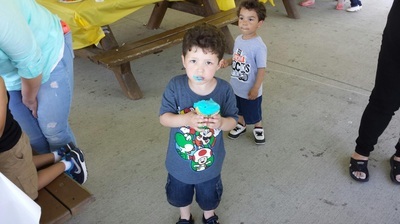 My only problem was, at that point, I didn’t see how I could include them in. 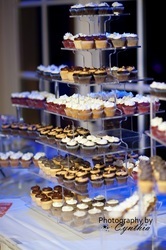 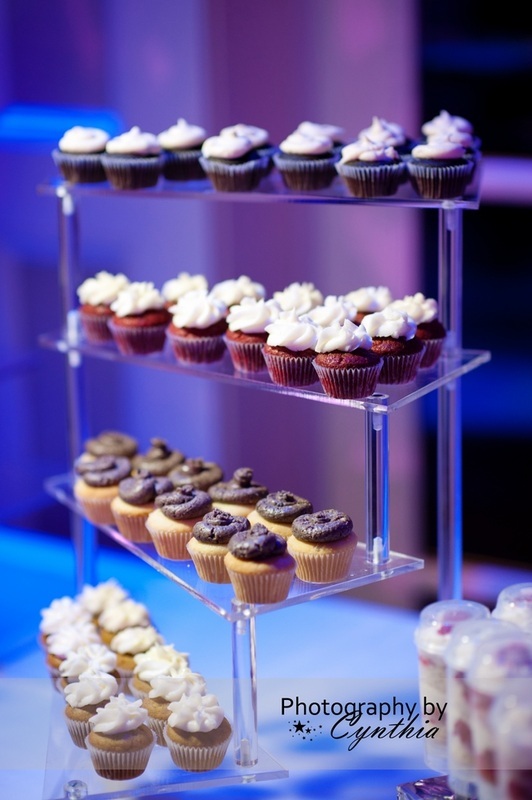 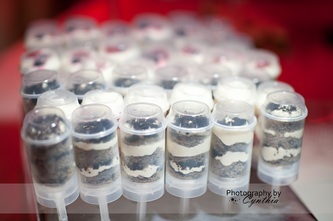 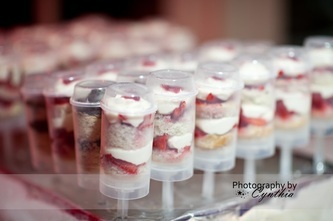 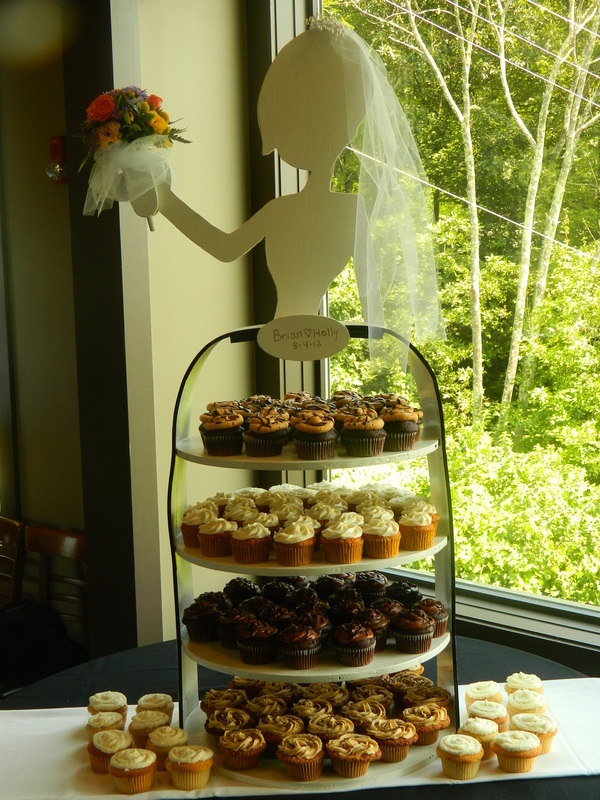 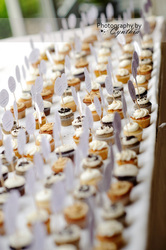 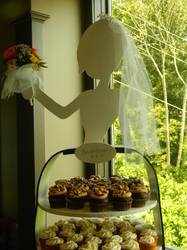 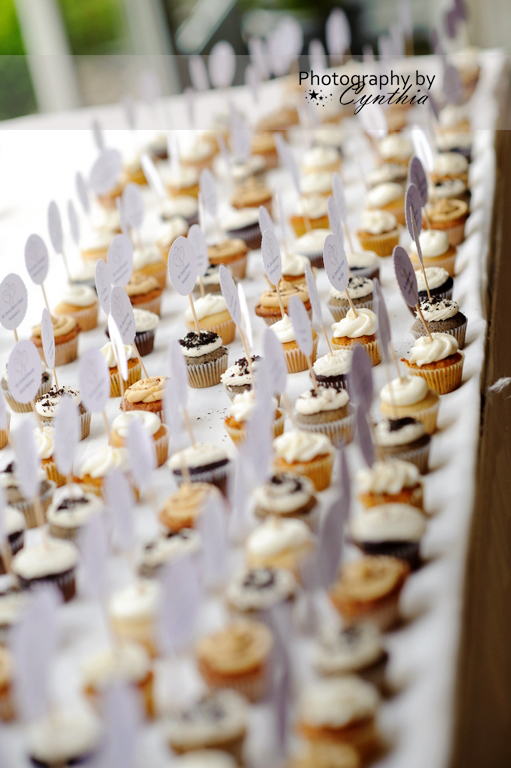 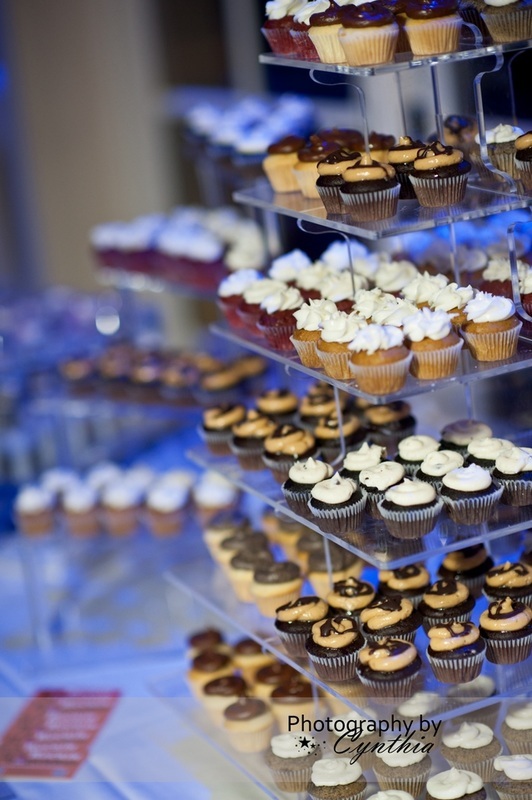 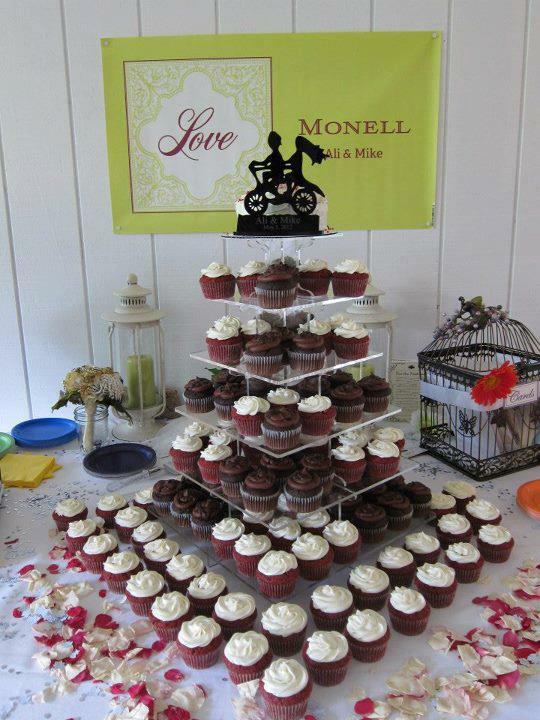 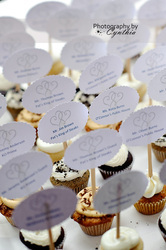 Then I found out about using the mini-cupcakes to hold our place cards and I was sold! 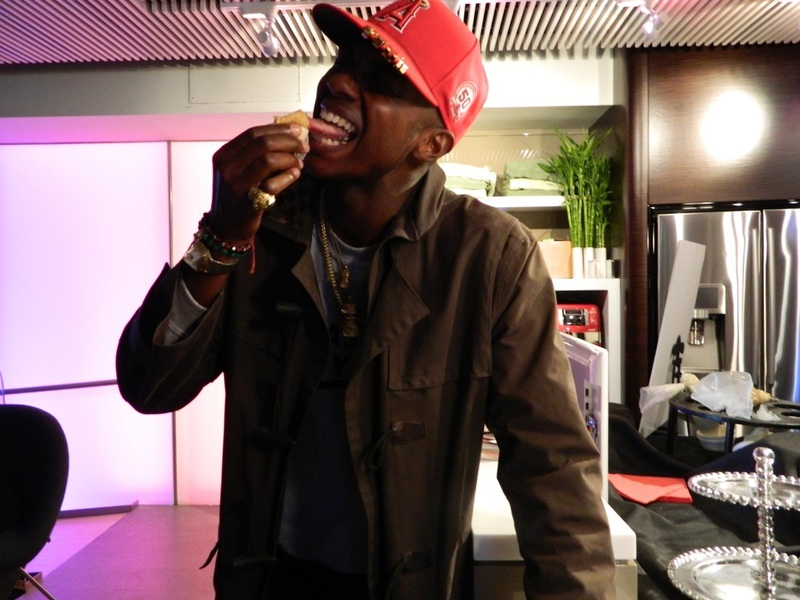 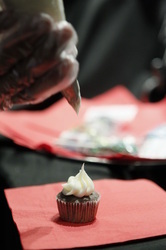 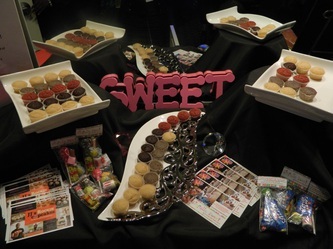 Not only was it super creative but the small cupcakes were just the right bite size morsel for our guest to enjoy with no fuss! 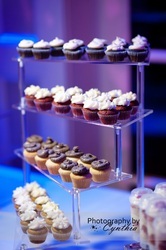 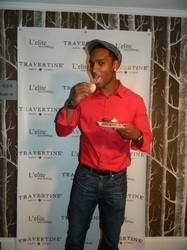 Our guests raved about our guests raved about how moist and delicious the cupcakes were! 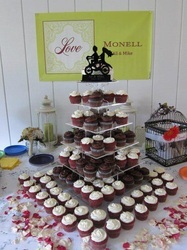 What a great, unique item to incorporate into any celebration!!!"